In urgent cases we can arrange and fund provisional emergency hotel accommodation ensuring that occupants and their families are moved into safe and comfortable bed and breakfast accommodation speedily and at no expense to them. This can be a huge relief especially following what many describe as a very traumatic event. Hotel bookings can be extended as required until you either move back home or move into a longer term accommodation option. We use a number of well-known national hotel chains or local B&Bs to provide hotel options in your vicinity. Alternatively we can search for hotels nearer to your work or to relatives, providing the cost is similar. Hotel accommodation is usually the preferred option for very short-term requirements of a week or so or as a provisional arrangement pending a move to more longer-term accommodation. We can also look at other short-term accommodation options in the required area if needed. 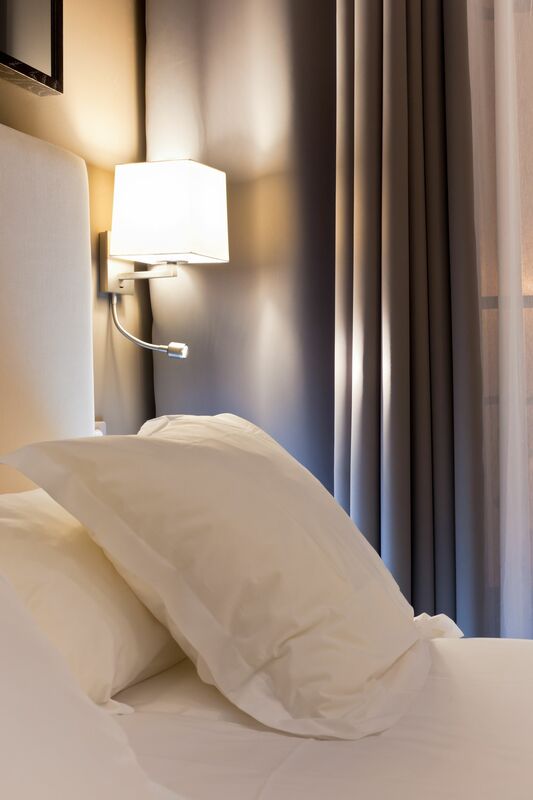 We offer emergency accommodation in B&Bs or hotels across the whole of the Uk, some of these areas include : Bedfordshire, London, Berkshire, Bristol, Buckinghamshire, Cambridgeshire, Cheshire, Cornwall, Derbyshire, Devon, Dorset, Essex, Gloucestershire, Hampshire, Hertfordshire, Kent, Lancashire, Middlesex, Norfolk, Northamptonshire, Nottinghamshire, Oxfordshire, Somerset, Suffolk, Surrey, Sussex, Warwickshire, & Yorkshire.